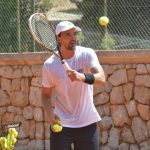 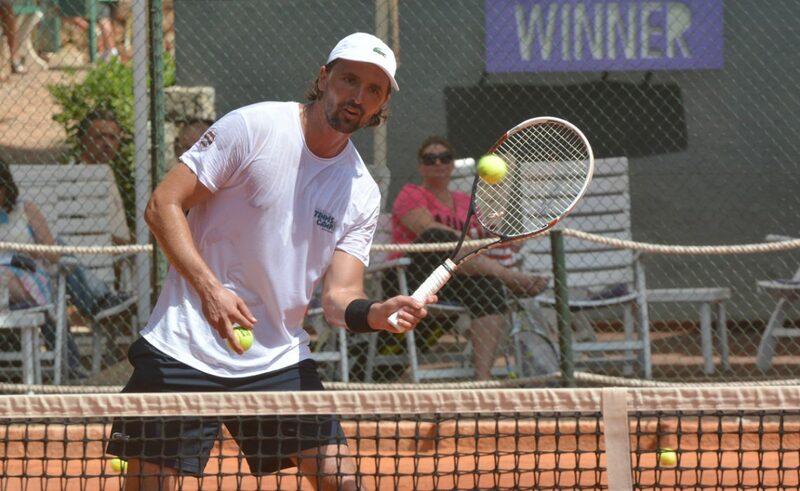 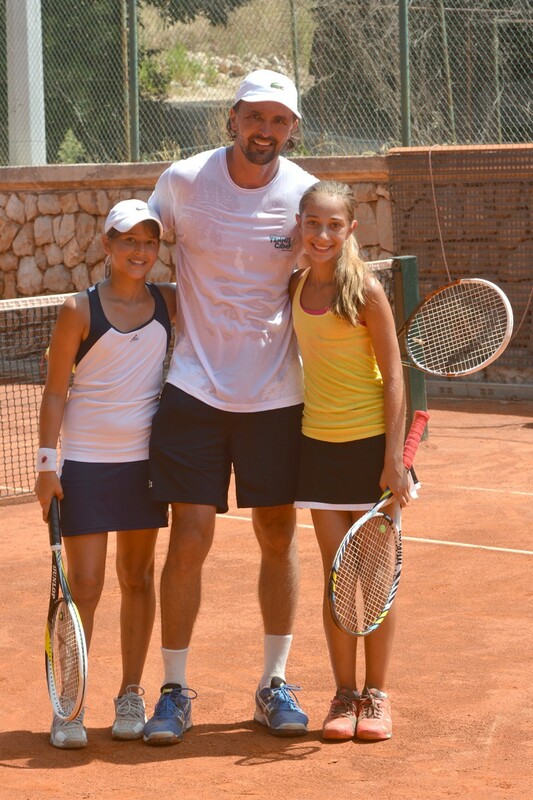 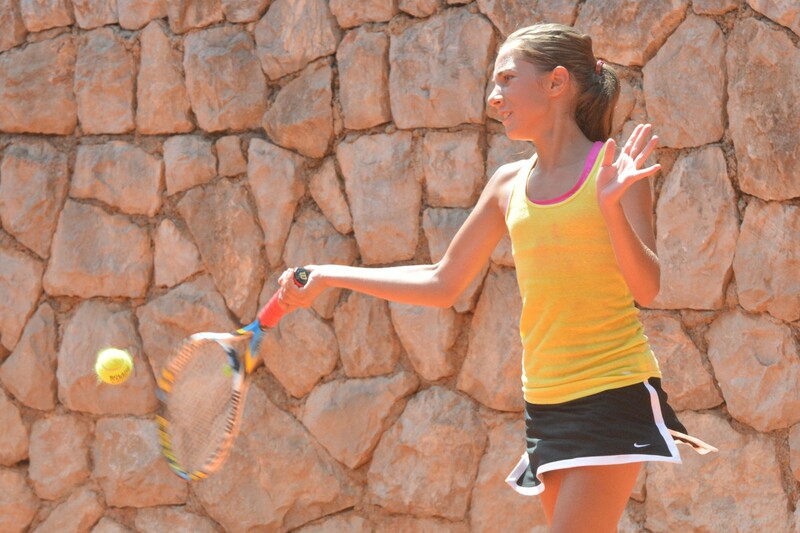 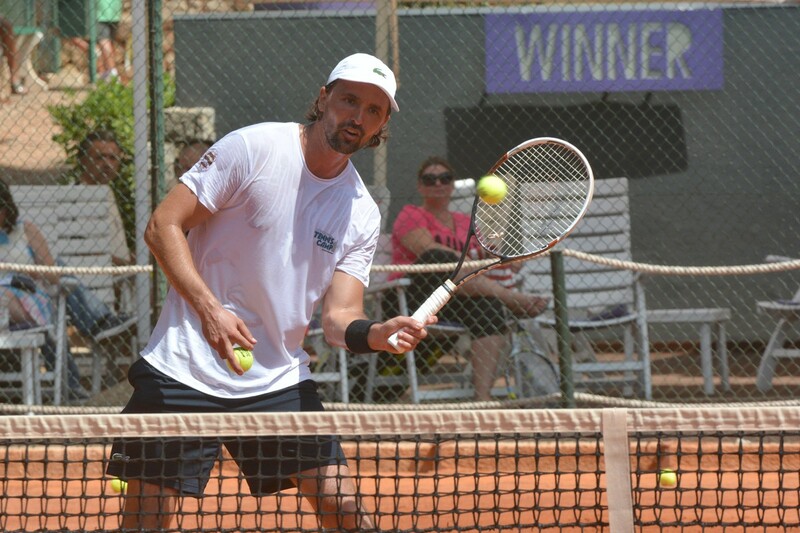 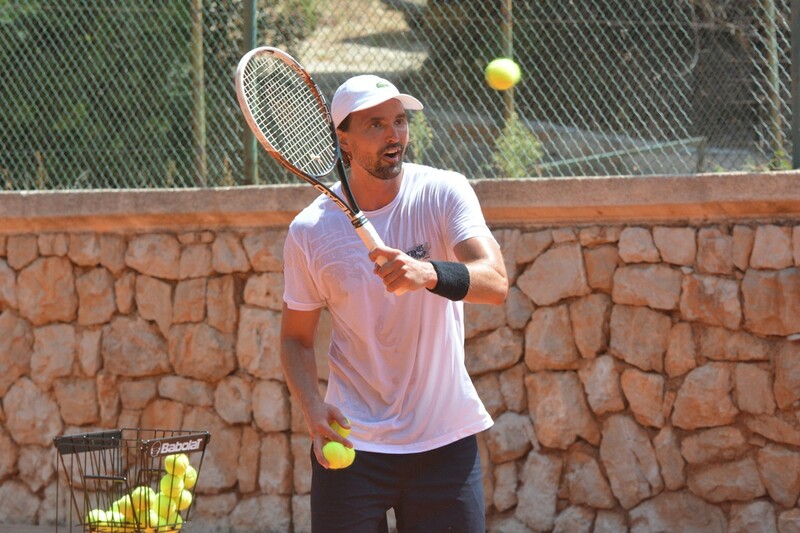 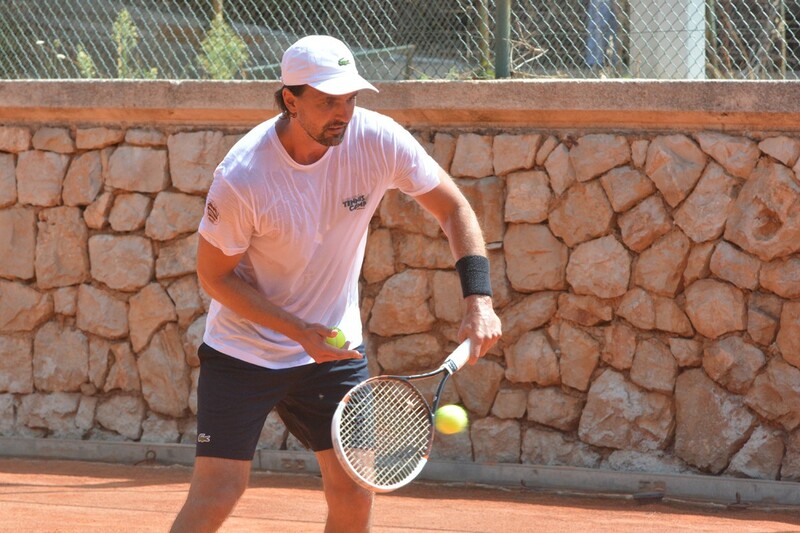 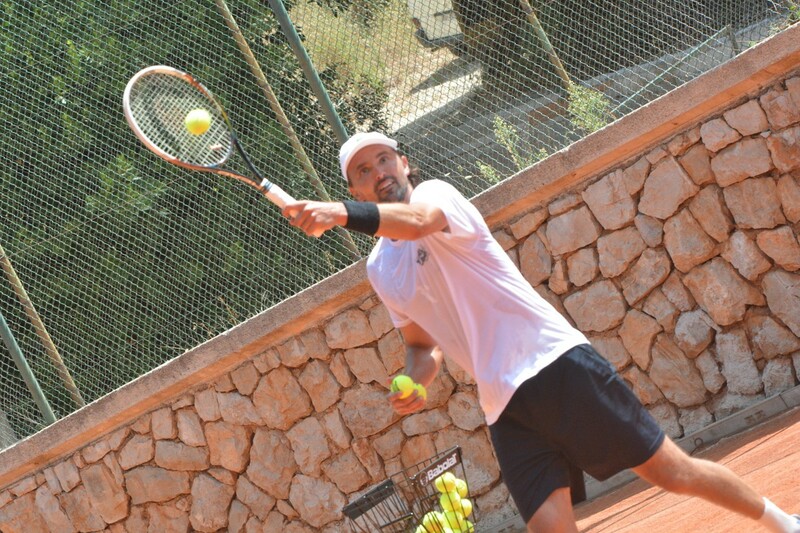 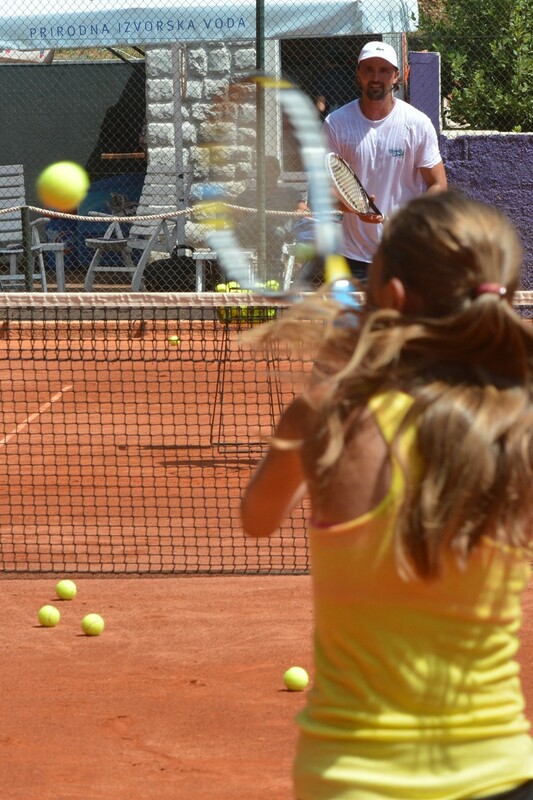 For the second year running, the Summer Tennis Camp with Goran Ivanisevic has begun. 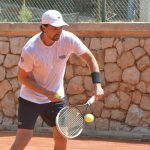 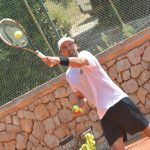 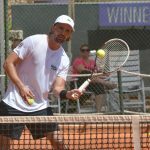 Children from Dubrovnik and all over the world have the chance to learn top tips and techniques from teh former Wimbledon champion at the Gospino Polje tennis courts. 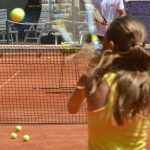 ”This year we will have 18 children at the camp, and unlike last year there will be kids from America, Sweden, teh Ukraine and Bosnia. 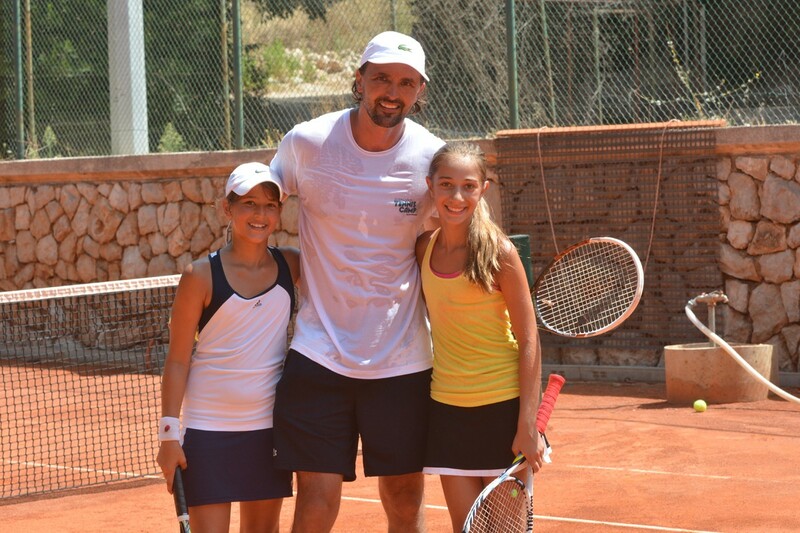 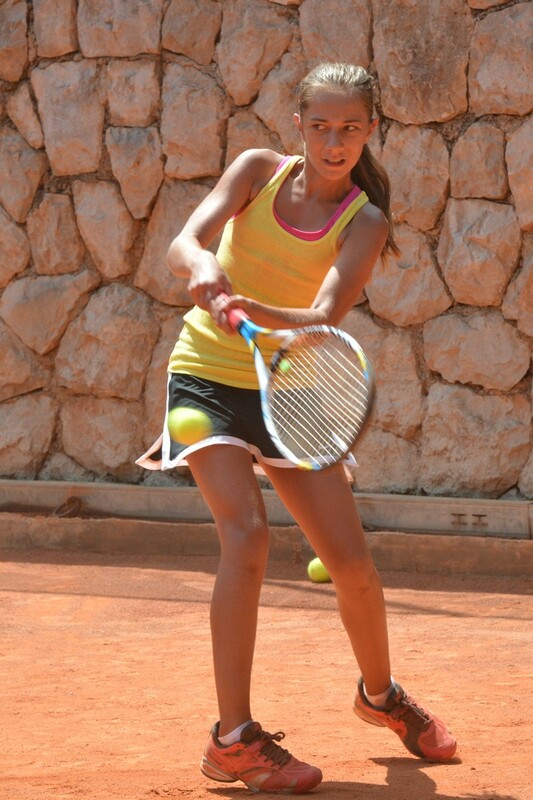 We’re very pleased with the demand.” Ragusa Tennis Centre coach Pasko Barovic told us.